1.1 These General Terms and Conditions (hereinafter "GTC") of Marc Oesch, acting under "coast2coast intl 'Norvine'" (hereinafter referred to as "Seller"), apply to all contracts for the supply of goods that are a consumer or an entrepreneur (hereinafter referred to as "Customer"). ) with the seller with regard to the goods presented by the seller in his online shop. Hereby the inclusion of own conditions of the customer is contradicted, unless it is agreed otherwise. 1.2 For contracts for the delivery of vouchers, these terms and conditions apply accordingly, unless otherwise stipulated otherwise. 2.1 The product descriptions contained in the seller's online shop do not constitute binding offers by the seller, but serve to make a binding offer by the customer. 2.2 The customer may submit the offer via the online order form integrated in the online shop of the seller. In this case, after the customer has placed the selected goods in the virtual shopping cart and has gone through the electronic ordering process, by clicking on the button concluding the ordering process, the customer submits a legally binding contract offer in relation to the goods contained in the shopping cart. Furthermore, the customer can submit the offer by fax, e-mail or online contact form to the seller. 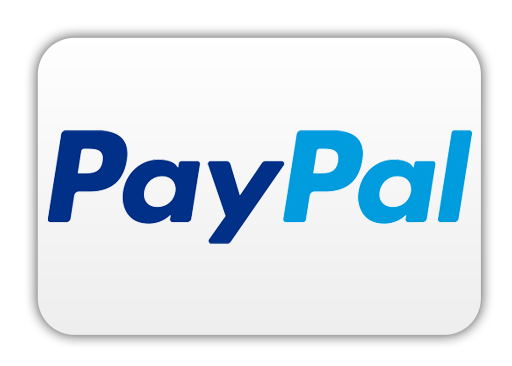 2.4 If the payment method "PayPal Express" is selected, payment will be processed by the payment service provider PayPal (Europe) S.à rl et Cie, SCA, 22-24 Boulevard Royal, L-2449 Luxembourg (hereinafter "PayPal"), subject to the PayPal Terms of Service, available at https://www.paypal.com/uk/webapps/mpp/ua/useragreement-full or - if the customer does not have a PayPal account - under the terms and conditions of payments without a PayPal account , available at https://www.paypal.com/en/webapps/mpp/ua/privacywax-full. 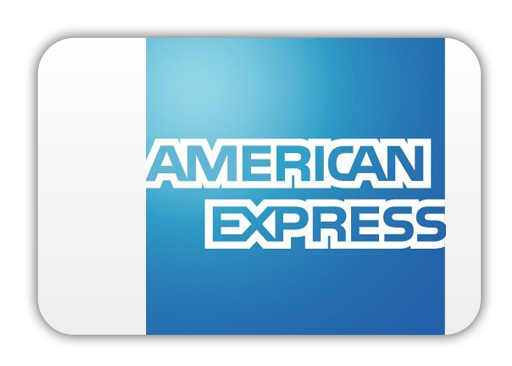 If the customer selects "PayPal Express" as a payment method in the online order process, he also issues a payment order to PayPal by clicking on the button that concludes the order process. For this case, the seller already declares the acceptance of the offer of the customer at the time in which the customer triggers the payment process by clicking the button concluding the order process. 2.5 When submitting an offer via the online order form of the seller, the contract text will be stored by the seller and sent to the customer after sending his order in addition to the present terms and conditions in writing (eg e-mail, fax or letter). In addition, the text of the contract is archived on the seller's website and can be called up by the customer via his password-protected customer account with the corresponding login data, provided that the customer has created a customer account in the seller's online shop before sending his order. 2.6 Prior to the binding submission of the order via the seller's online order form, the customer can detect possible input errors by carefully reading the information displayed on the screen. An effective technical means for better recognition of input errors can thereby be the enlargement function of the browser, with the help of which the display on the screen is enlarged. As part of the electronic ordering process, the customer can correct his input via the usual keyboard and mouse functions until he clicks on the button that concludes the ordering process. 2.7 The contract is concluded in German and English. 2.8 The order processing and contact usually take place via e-mail and automated order processing. The customer must ensure that the e-mail address provided by him for processing the order is correct, so that the e-mails sent by the seller can be received at this address. In particular, when using SPAM filters, the customer must ensure that all emails sent by the seller or by third parties commissioned with the order processing can be delivered. 3.2 Further information on the right of revocation results from the revocation instruction of the seller. 3.3 The right of withdrawal does not apply to consumers who, at the time of the conclusion of the contract, do not belong to any Member State of the European Union and whose sole domicile and delivery address are outside the European Union at the time of the conclusion of the contract. 4.1 Unless the seller's product description indicates otherwise, the prices quoted are total prices. Sales tax is not reported because the seller is a small business owner within the meaning of the UStG. If necessary, additional delivery and shipping costs are specified separately in the respective product description. 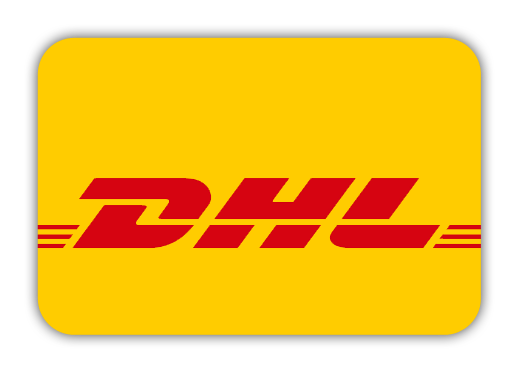 4.2 For deliveries to countries outside the European Union, additional costs may be incurred in individual cases, which the seller is not responsible for and which are to be borne by the customer. These include, for example, costs for the transfer of money by credit institutions (eg transfer fees, exchange rate charges) or import duties or taxes (eg customs duties). Such costs may be incurred in relation to the transfer of funds even if the delivery is not made to a country outside the European Union, but the customer makes the payment from a country outside the European Union. 4.3 The payment option (s) will be communicated to the customer in the online shop of the seller. 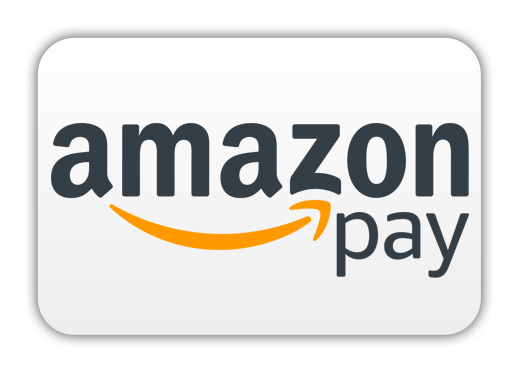 4.4 If payment is made by means of a payment method offered by PayPal, payment is processed by the payment service provider PayPal (Europe) S.à rl et Cie, SCA, 22-24 Boulevard Royal, L-2449 Luxembourg (hereinafter "PayPal"), subject to the PayPal Terms of Service, available at https://www.paypal.com/uk/webapps/mpp/ua/useragreement-full or - if the customer does not have a PayPal account - under the terms and conditions of payments without a PayPal account , available at https://www.paypal.com/en/webapps/mpp/ua/privacywax-full. 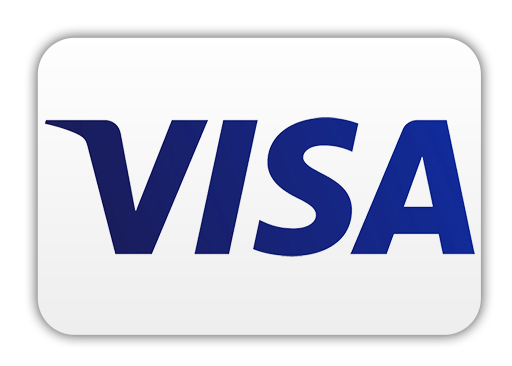 4.5 If the payment method "SOFORT" is selected, the payment is processed via the payment service provider SOFORT GmbH, Theresienhöhe 12, 80339 Munich, Germany (hereinafter "SOFORT"). In order to be able to pay the invoice amount "SOFORT", the customer must have a PIN / TAN online banking account enabled to participate in "SOFORT" and legitimize himself during the payment process in order to confirm the transaction to "SOFORT". The payment transaction will be carried out immediately after "SOFORT" and the customer's bank account will be charged. Further information about the "SOFORT" payment method can be found on the internet at https://www.klarna.com/sofort/. 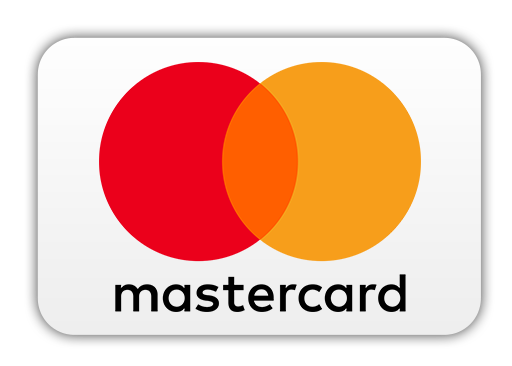 4.6 If the payment method "iDeal" (used in the Netherlands) or "Bancontact" (used in Belgium) is selected, the payment is processed via the payment service provider Mollie B.V., Keizersgracht 313, 1016 EE Amsterdam, Netherlands (hereinafter "Mollie"). In order to be able to pay the invoice amount "Mollie", the customer must have a PIN / TAN online banking account enabled to participate in "Mollie" and legitimize himself during the payment process in order to confirm the transaction to "Mollie". to confirm. The payment transaction will be carried out immediately after "Mollie" and the customer's bank account will be charged. Further information about the "Mollie" payment method can be found on the internet at https://www.mollie.com/en/privacy.t/. 5.1 The delivery of goods shall be made on the way to the delivery address specified by the customer, unless otherwise agreed. When processing the transaction, the delivery address specified in the order processing of the seller is decisive. 5.2 If the transport company sends the goods back to the seller, because a delivery to the customer was not possible, the customer bears the costs for the unsuccessful shipping. This does not apply if the customer is not responsible for the circumstance leading to the impossibility of delivery or if he was temporarily prevented from accepting the service offered, unless the seller has informed him of the service a reasonable time in advance would have. Furthermore, this does not apply with regard to the cost of the consignment, if the customer exercises his right of withdrawal effectively. For the return costs applies in case of effective exercise of the right of withdrawal by the customer to the provision made in the cancellation policy of the seller. 7.1 If the purchased item is defective, the provisions of the statutory liability for defects shall apply. 7.3 The customer is requested to complain to the deliverer of delivered goods with obvious transport damage and to inform the seller thereof. If the customer does not comply, this has no effect on his statutory or contractual claims for defects. 8.1 If the seller owes the content of the contract in addition to the delivery of goods and the processing of the goods according to specific specifications of the customer, the customer has the operator all the necessary for processing content such as text, images or graphics in the file formats specified by the operator, formatting, image - and file sizes to provide and give him the necessary rights of use. The customer is solely responsible for the procurement and the acquisition of rights to this content. The customer declares and accepts responsibility for having the right to use the content provided to the seller. In particular, he shall ensure that no third-party rights are infringed, in particular copyrights, trademark rights and personal rights. 8.2 The customer exempts the seller from claims of third parties, which they can assert in connection with a violation of their rights by the contractual use of the contents of the customer by the seller. The customer also assumes the reasonable costs of the necessary legal defense, including all court and legal fees in the statutory amount. This does not apply if the customer is not responsible for the infringement.In the event of a claim by a third party, the customer is obligated to immediately, truthfully and completely provide the seller with all information necessary for the examination of the claims and a defense. 8.3 The seller reserves the right to refuse processing orders if the content provided by the customer violates legal or official prohibitions or morality. This applies in particular to the release of anti-constitutional, racist, xenophobic, discriminatory, offensive, youth-threatening and / or violence-glorifying content. 9.1 Vouchers that are issued by the seller free of charge as part of promotions with a specific period of validity and that can not be purchased by the customer (hereinafter "action vouchers"), can only be redeemed in the vendor's online shop and only within the specified period. 9.2 Individual products may be excluded from the coupon promotion, provided that a corresponding restriction results from the content of the promotional coupon. 9.3 Action vouchers can only be redeemed before the order process has been completed. A subsequent settlement is not possible. 9.4 Per order, only one action voucher can be redeemed. 9.5 The value of the goods must at least equal the amount of the action voucher. Any remaining balance will not be refunded by the seller. 9.6 If the value of the action voucher is insufficient to cover the order, one of the remaining payment methods offered by the seller may be selected to settle the difference. 9.7 The balance of an action voucher will not be paid in cash or interest. 9.8 The action voucher will not be refunded if the customer returns the goods fully or partially paid for with the action voucher as part of its statutory right of withdrawal. 9.9 The action coupon is transferable. The seller can make a liberating effect to the respective owner, who redeems the action voucher in the online shop of the seller. This does not apply if the seller has knowledge or grossly negligent ignorance of the non-entitlement, the inability to operate or the lack of representation of the respective owner. 10.1 Vouchers that can be purchased via the online shop of the seller (hereinafter referred to as "gift vouchers") can only be redeemed in the online shop of the seller, unless otherwise stated in the voucher. 10.2 Gift vouchers and remaining credits of gift vouchers are redeemable until the end of the third year after the year of the voucher purchase. Remaining credits will be credited to the customer until the expiry date. 10.3 Gift Vouchers can only be redeemed before completing the order process. A subsequent settlement is not possible. 10.4 Only one gift certificate can be redeemed per order. 10.5 Gift Certificates can only be used for the purchase of goods and not for the purchase of other gift vouchers. 10.6 If the value of the gift voucher is insufficient to cover the order, one of the remaining payment methods offered by the seller may be chosen to settle the difference. 10.7 The credit of a Gift Certificate will not be paid in cash or interest. 10.8 The Gift Certificate is transferable. The seller can make a liberating effect to the respective owner, who redeems the gift certificate in the online shop of the seller. This does not apply if the seller has knowledge or grossly negligent ignorance of the non-entitlement, the inability to operate or the lack of representation of the respective owner. 11.1 The laws of the Federal Republic of Germany shall apply to all legal relationships between the parties, excluding the laws governing the international purchase of movable goods. For consumers, this choice of law applies only to the extent that the protection granted is not withdrawn by mandatory provisions of the law of the state in which the consumer has his habitual residence. 11.2 Furthermore, with regard to the statutory right of withdrawal, this choice of law does not apply to consumers who, at the time of the conclusion of the contract, do not belong to any Member State of the European Union and whose sole domicile and delivery address are outside the European Union at the time of the conclusion of the contract. 12.2 The seller is neither obliged nor willing to participate in a dispute settlement procedure before a consumer arbitration board. These terms of service have been translated, mostly automatically, from the original terms of service in German language. We do not take responsability for wrong translation or different meaning due to a translation error. If you have questions concering our terms of service or need further explanation, do not hesitate to contact us.